Since 1890, the State of Texas has recognized Arbor Day. The official Arbor Day is held the last Friday in April. 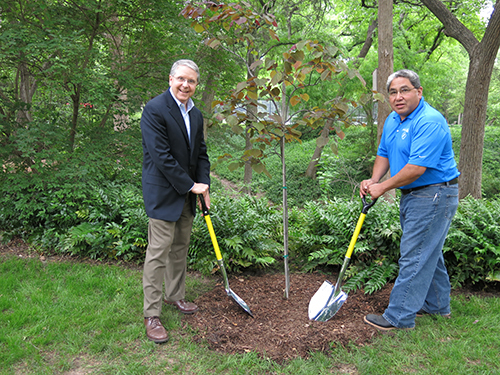 Each year, the Town recognizes Arbor Day in the form of a resolution, and the Parks Department plants a tree to commemorate Arbor Day.